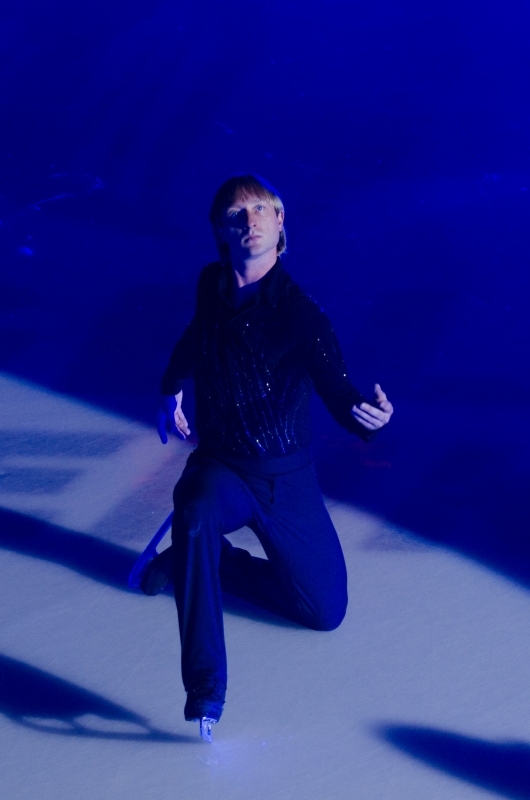 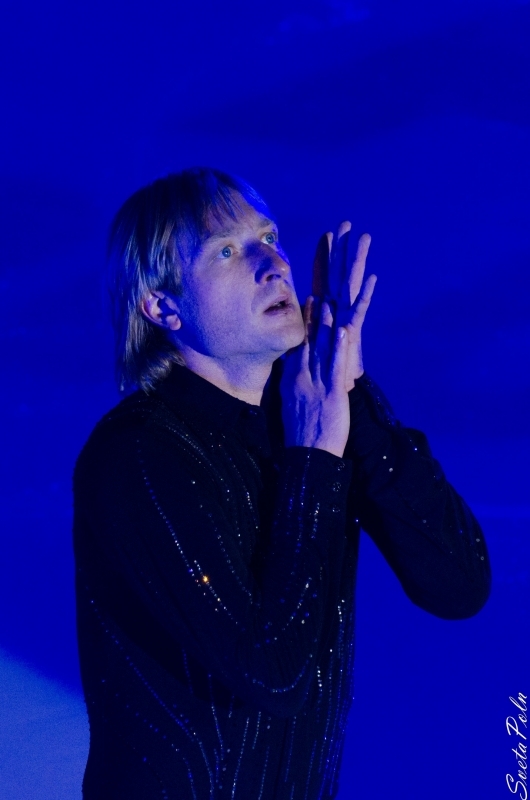 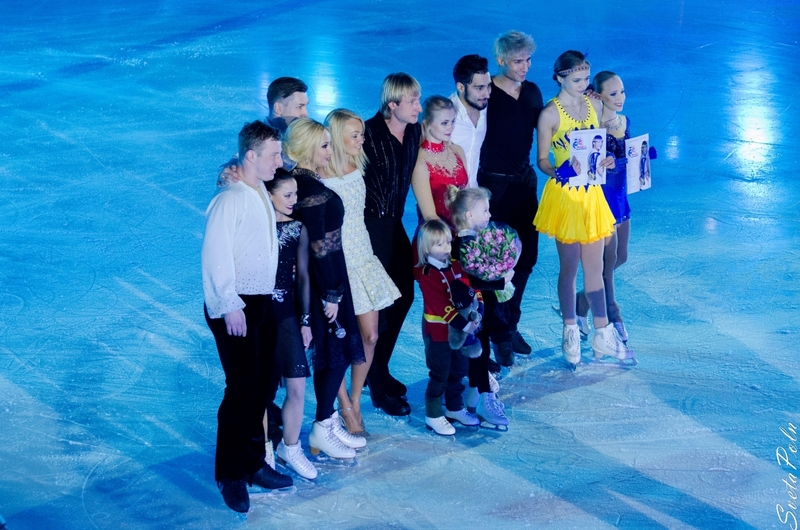 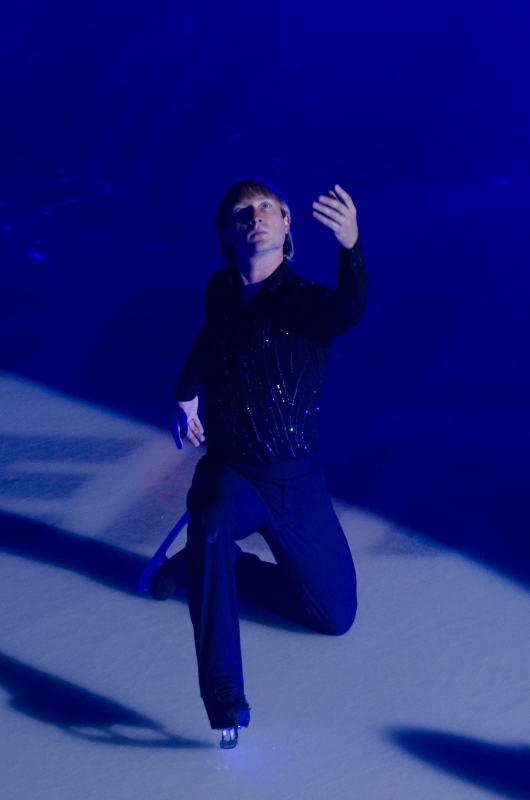 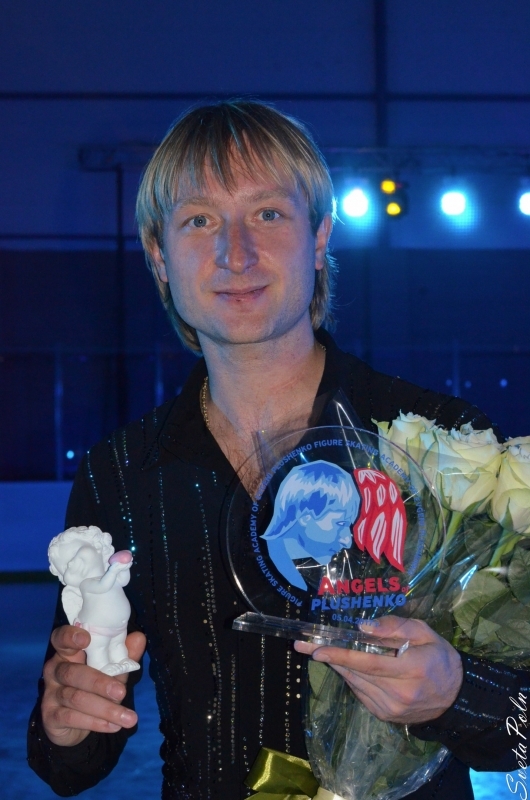 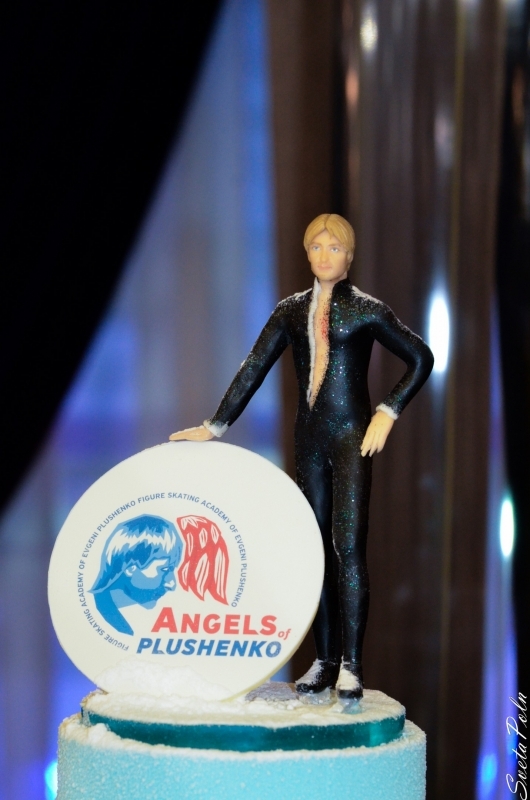 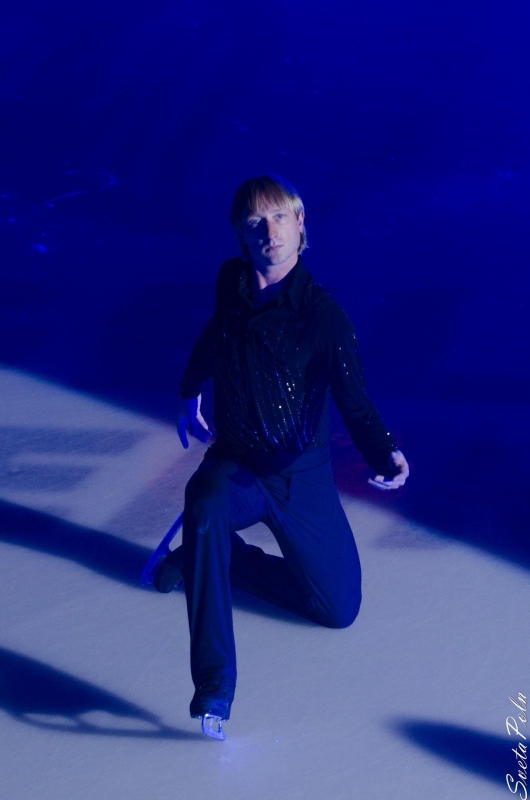 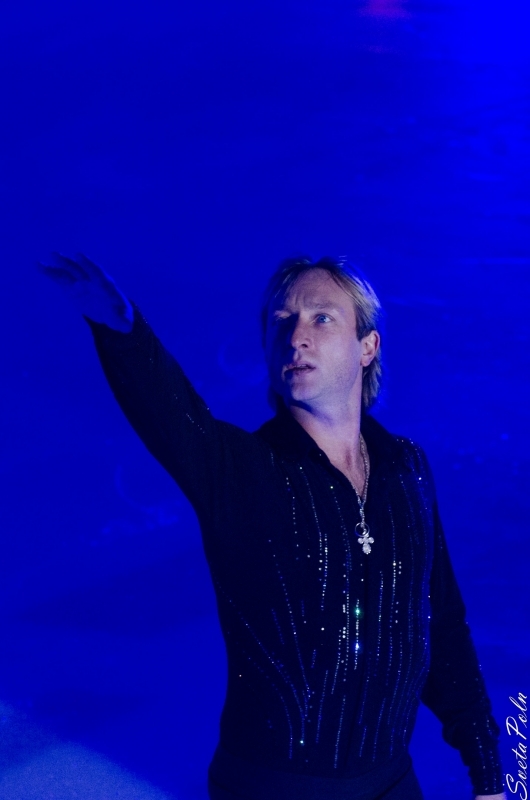 Evgeni Plushenko won the second place in the Championship of Russia. 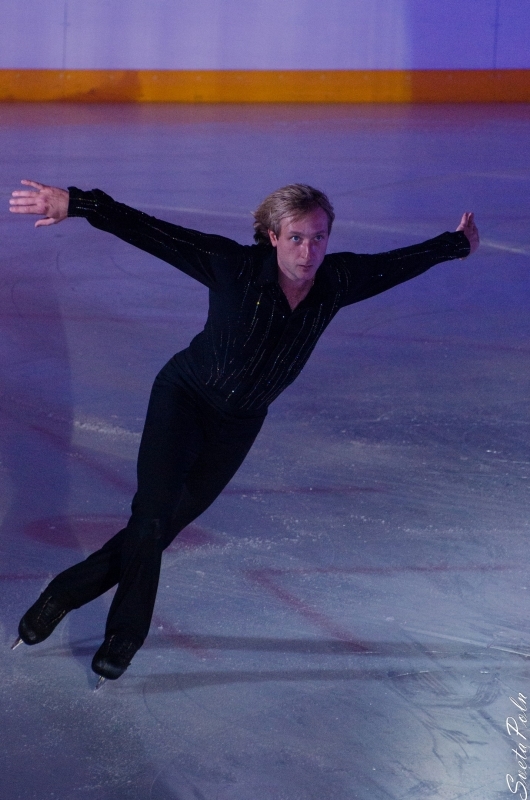 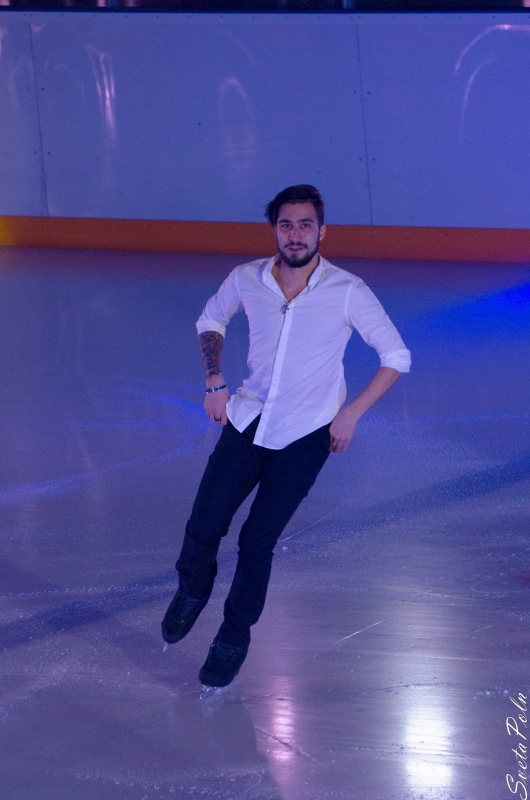 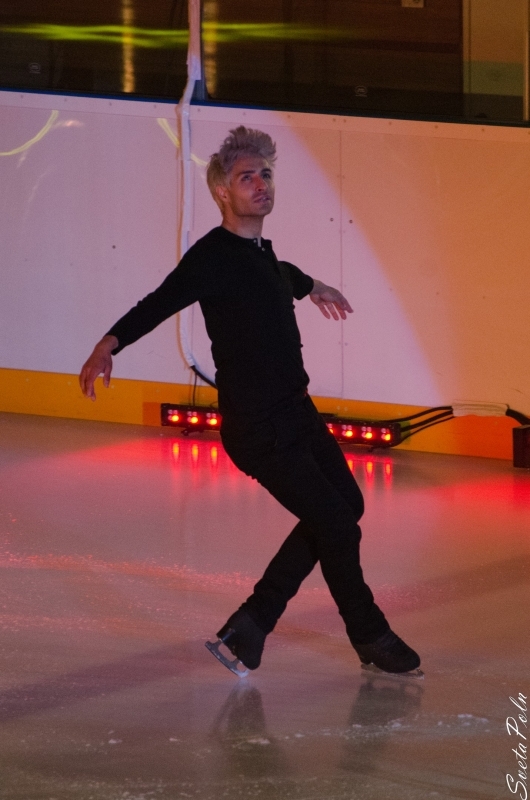 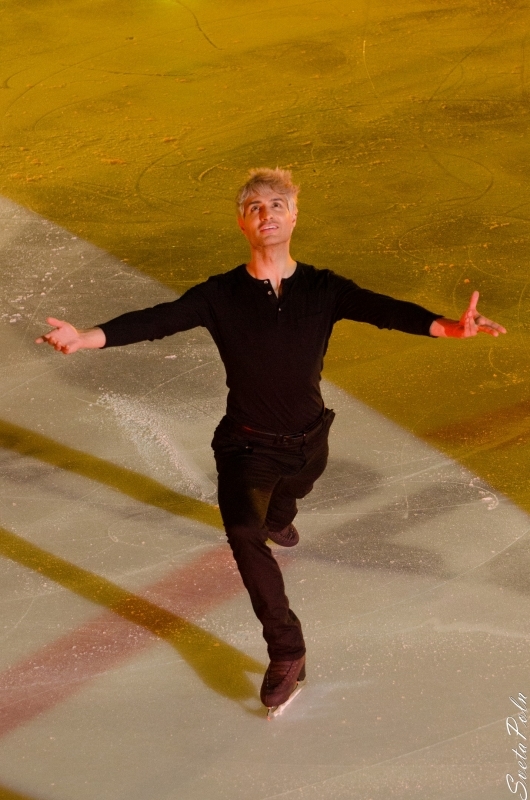 Winning the Short program (98.41), he conceded leadership in Free skating. 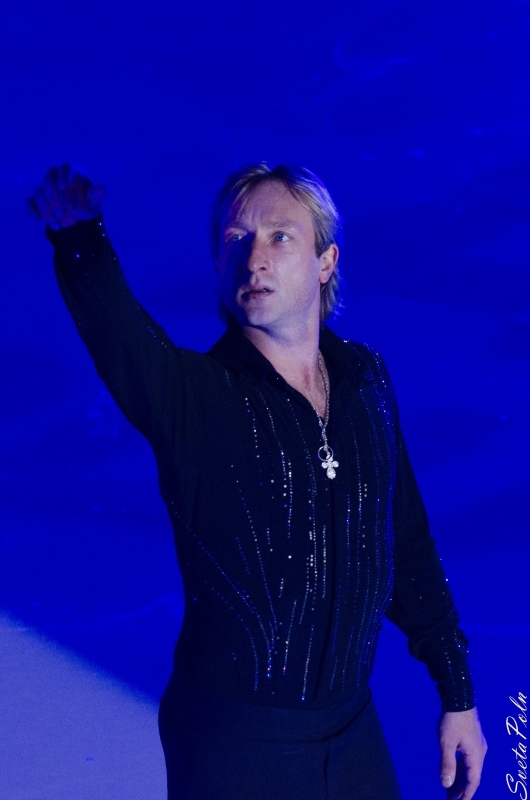 In Plushenko's career, this is his first national championship silver medal. 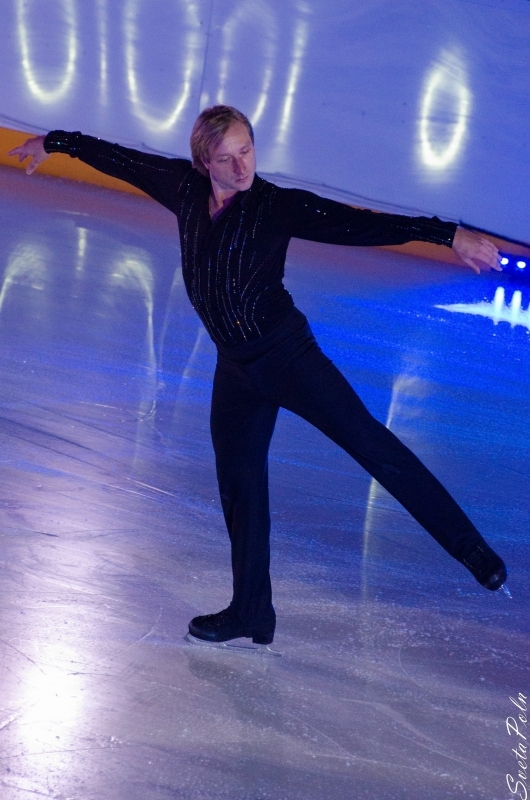 Since 1998, he won one bronze and 10 gold medals at the Russian Championships. 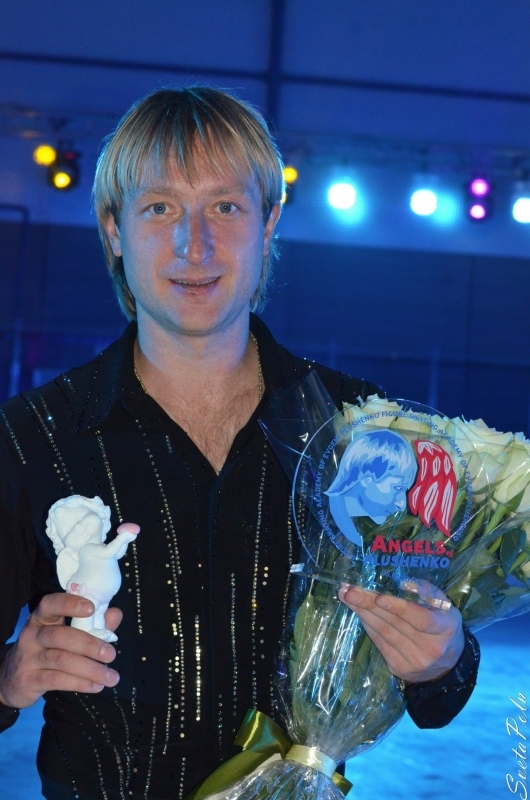 Congratulations to Evgeni for another one medal! 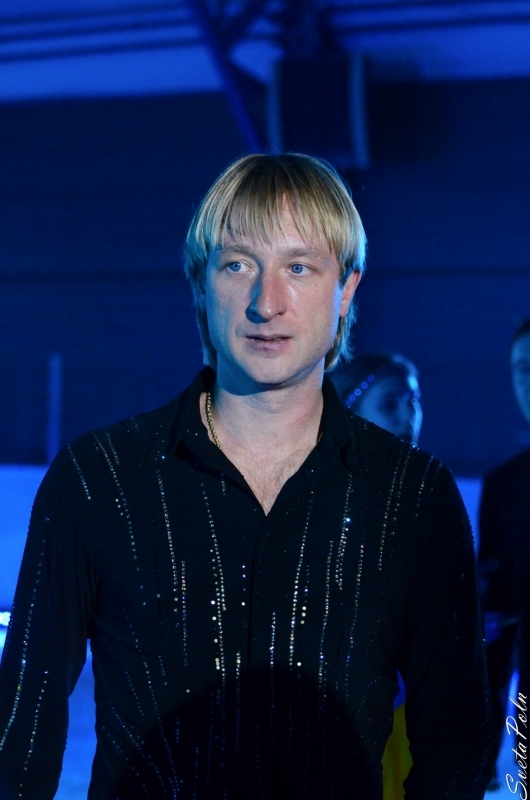 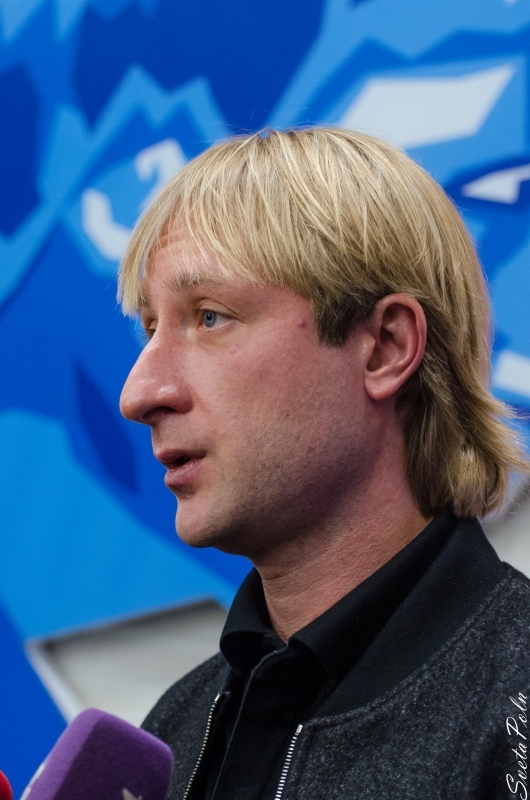 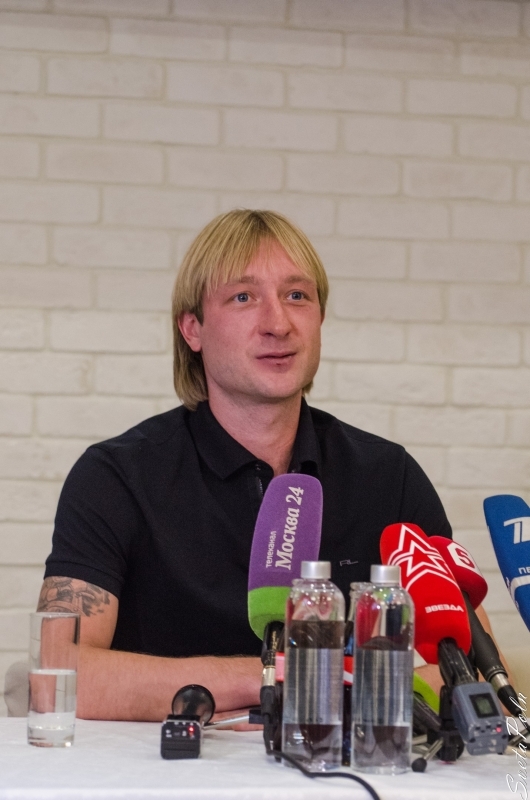 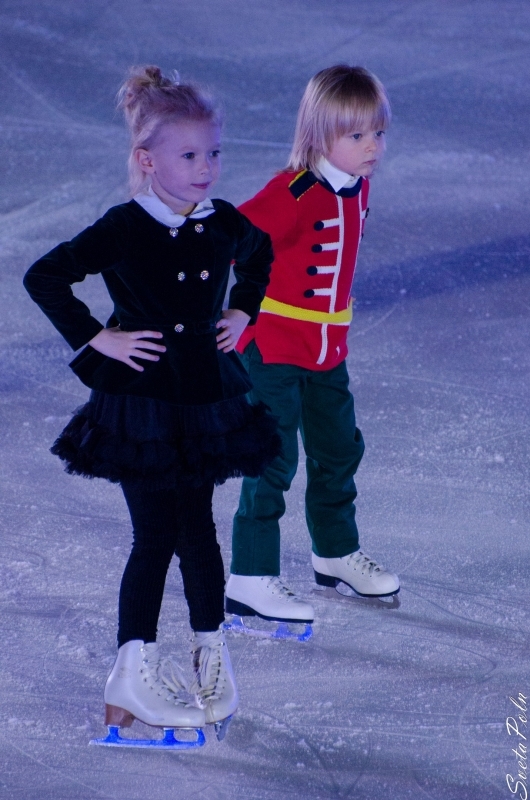 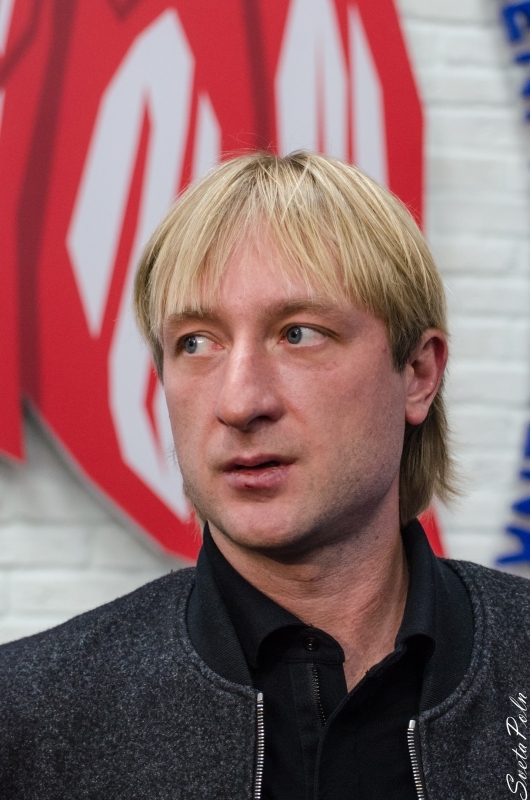 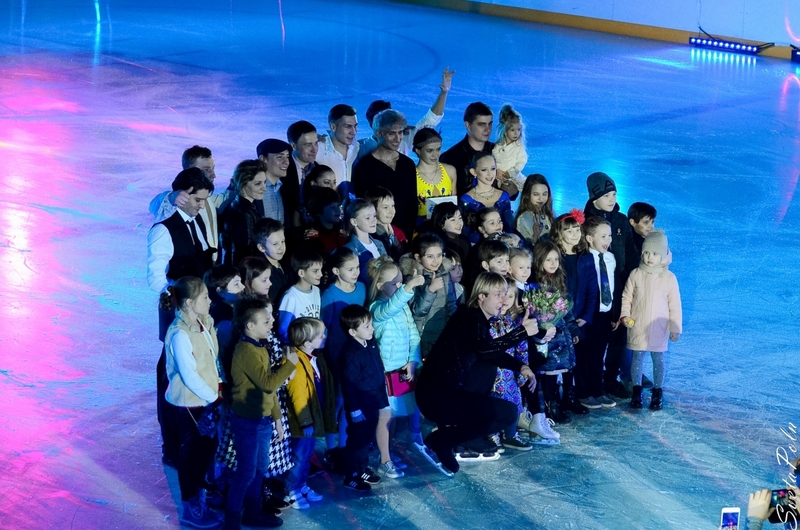 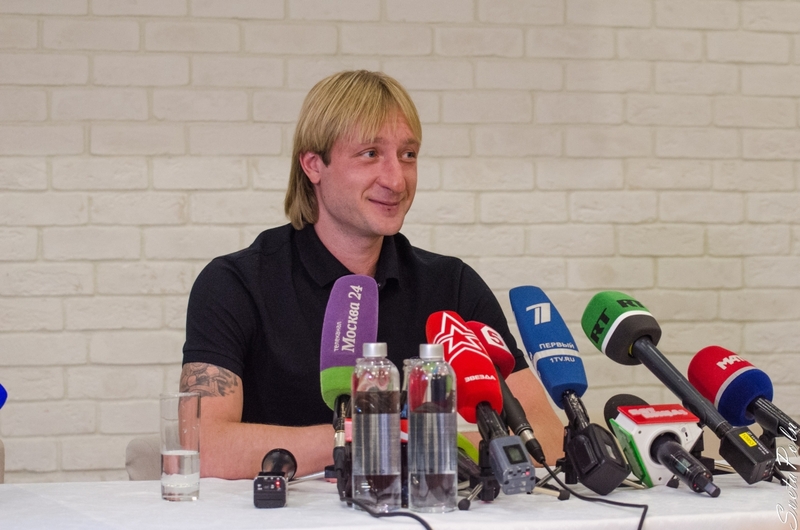 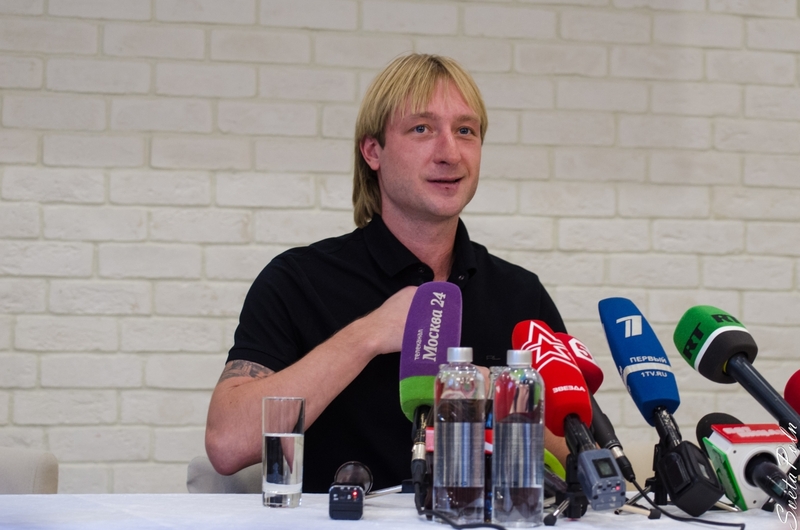 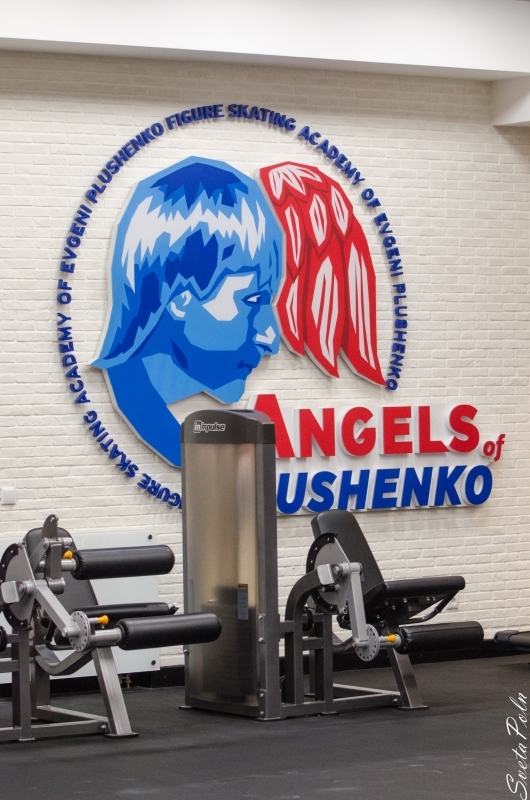 Plushenko's team decided to miss the European Championship, but continue to prepare for the Olympic Games in Sochi.